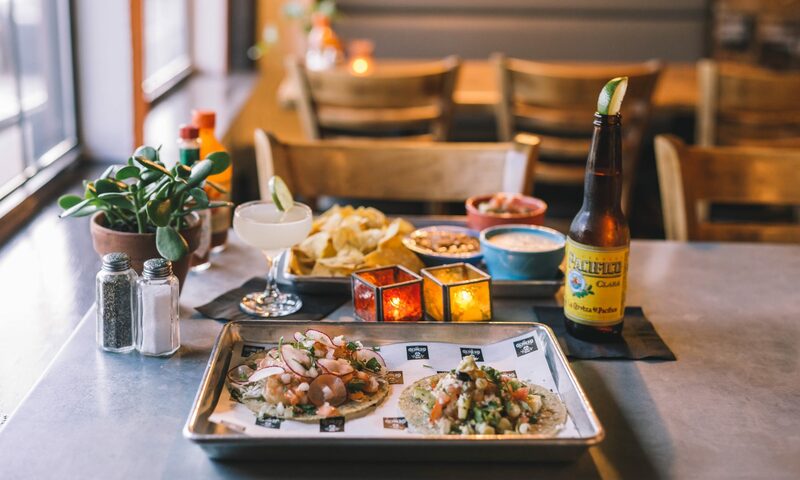 El Cocinero is a celebration of technique, flavors, and passion. We draw our inspiration from authentic technique and flavor, but our goal is not to be authentic. It is to pay homage to tradition and to find a new voice in this wonderful cuisine. To draw from the local community and present it in a new way. 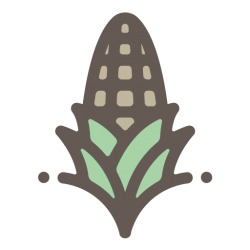 Our corn is local, heirloom, non-GMO corn that has been cultivated for thousands of years. Our masa is ground every day from this corn and our tortillas are made by hand. We all hope you enjoy this food and drink as we share the journey it has made with you.